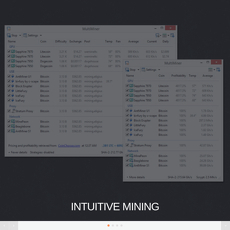 GuiMiner is one of the top-ranked mining software you will find in the web and world today, it is a Bitcoin Miner that works mainly on GPU or CPU for Windows that have been developed using pocblm (Phyton OpenCL bitcoin miner). 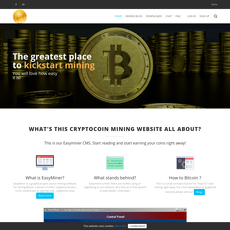 On visit to the site, you are told to download the latest version of the software so you would enjoy easy access and overview of the mining pool. There are three things you will see the software do; mine, gamble (provably Fair BlackJack) and Faucet. 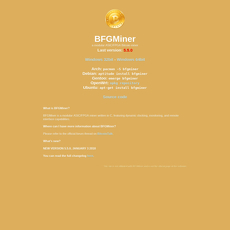 The page later opens us to an introduction about GuiMiner and how effective its use has been in mining Bitcoin. There are 2 types of mining on the software i.e. Solo mining and Pooled mining. 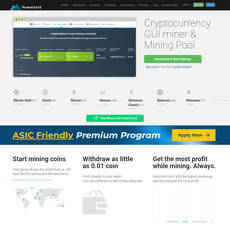 The software basically has a list of mining pools it would love users to choose from. 1. Configuration: GuiMiner is already configured automatically for popular mining pools without users filling in details for connection. 2. Statistics: Shows Statistics for all operations on the platform such as hash rate, total shares either valid or invalid and 24 hours’ shares. 3. 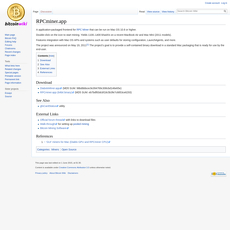 Mining Startup: On startup, the software activates one or more miners automatically. 4. Account: From GUI, you can view your account balance and even withdraw funds. 5. Page Minimizer: With the use of the tray icon on the page, you can minimize your different activities i.e. allowing you to perform different operations all at once. 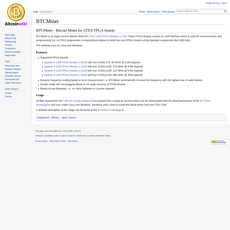 A list of mining pools. 2 different types of mining on the software.